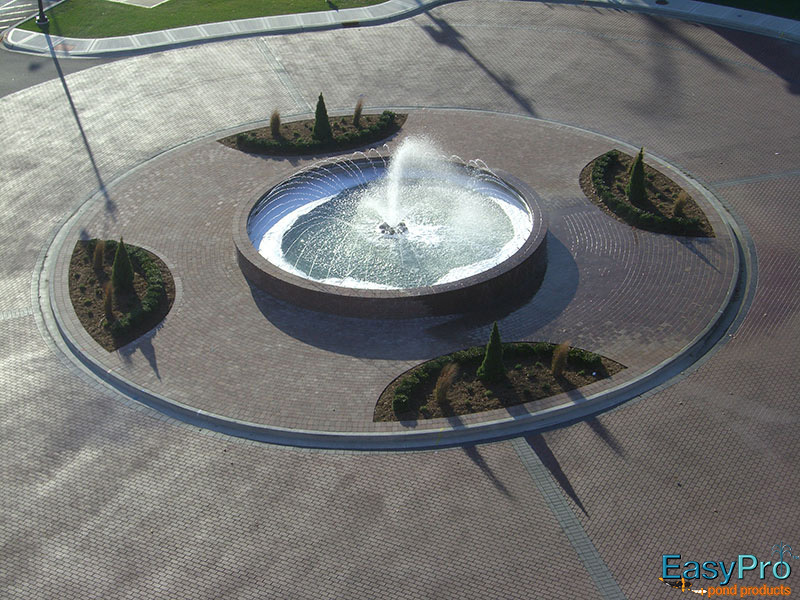 The sights and sounds of water take many forms, from magnificent fountains in city squares to small bubbling features on a patio. 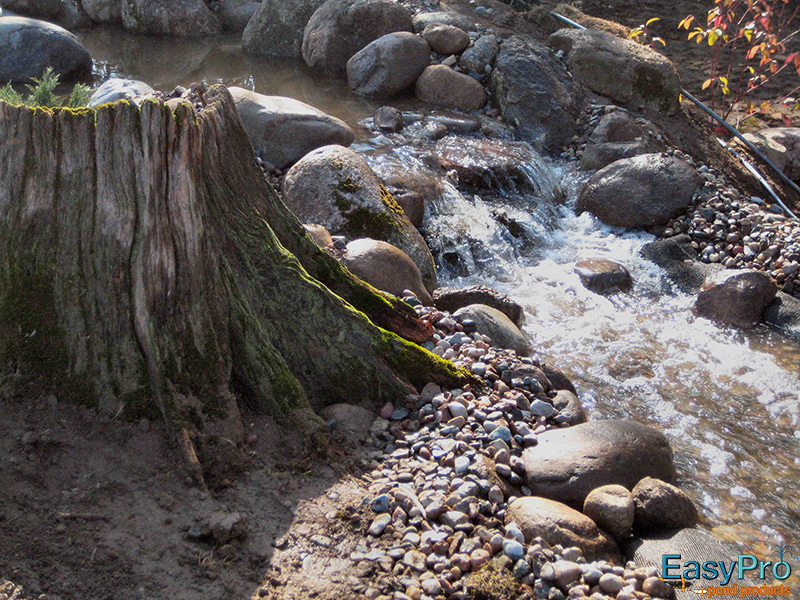 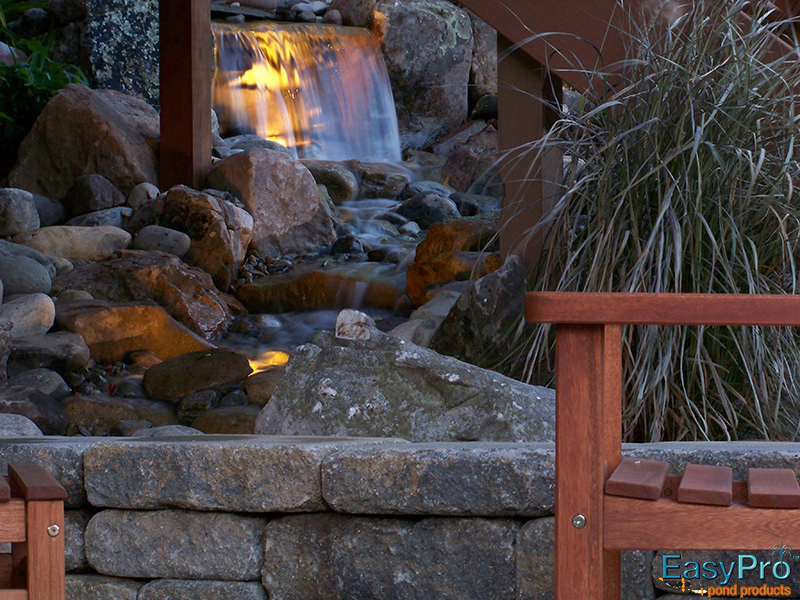 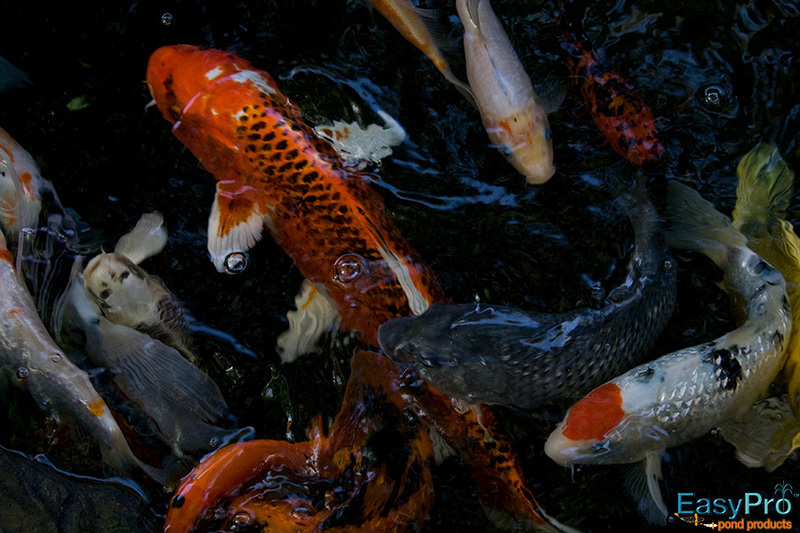 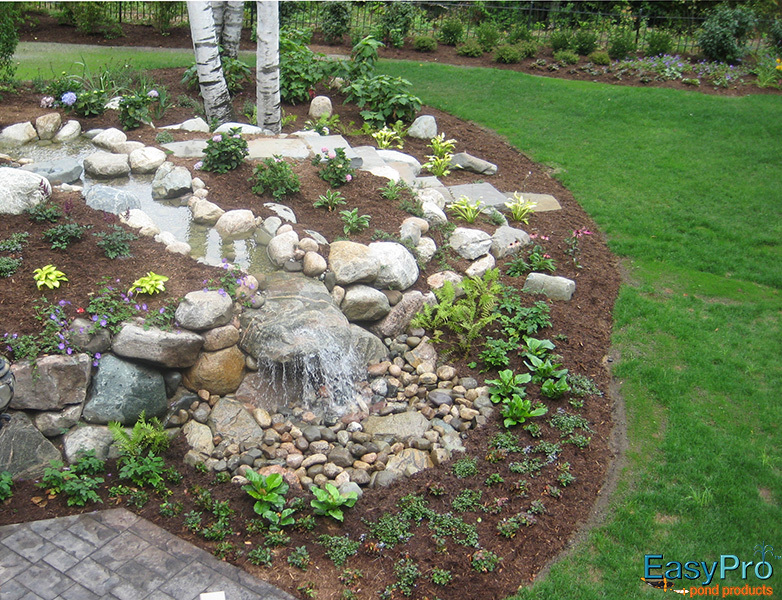 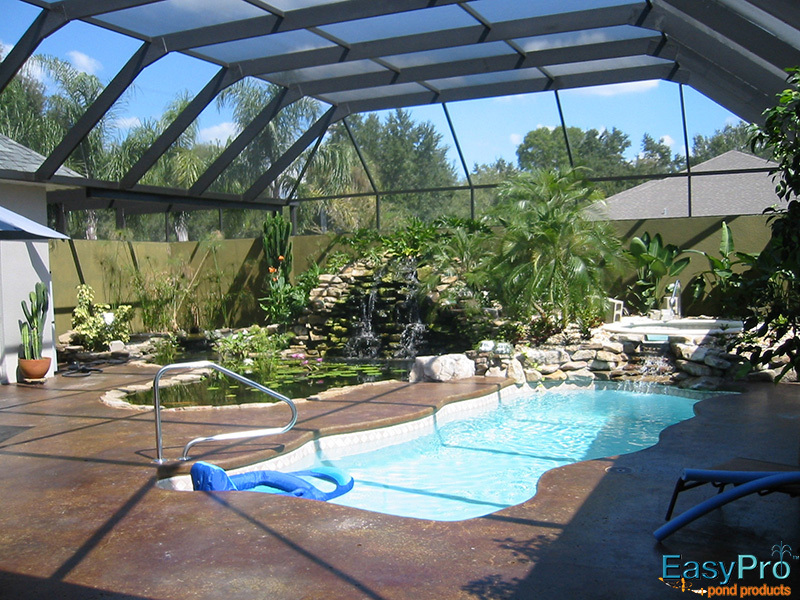 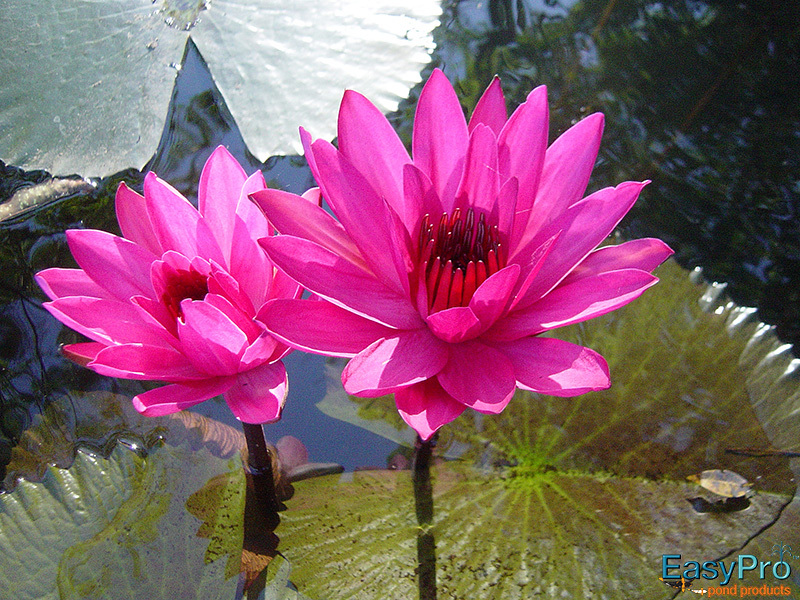 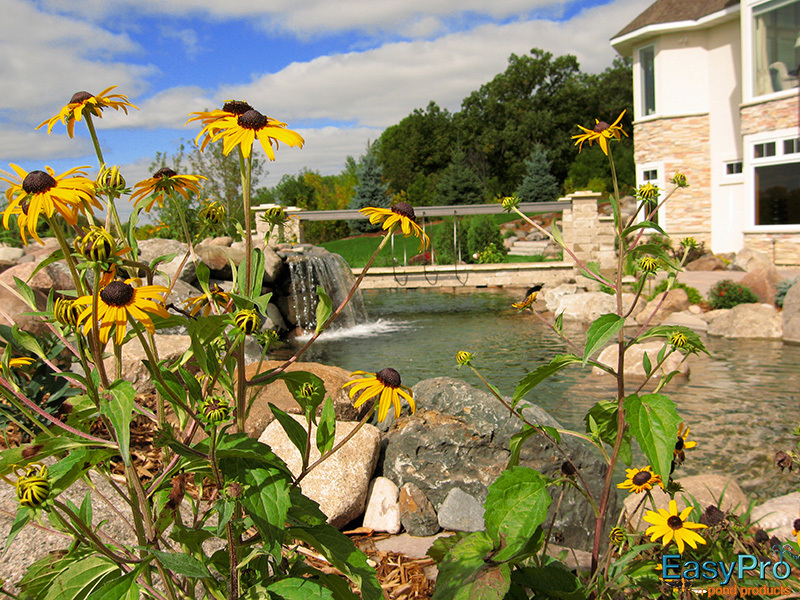 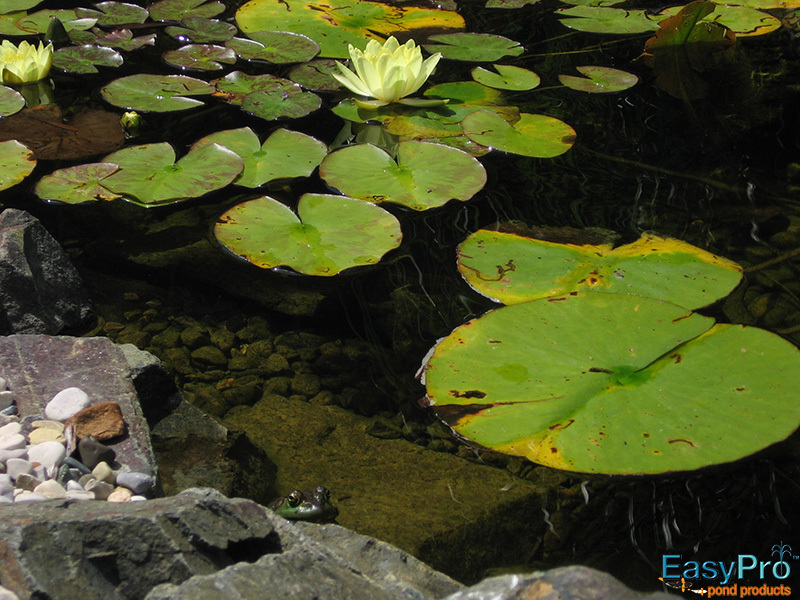 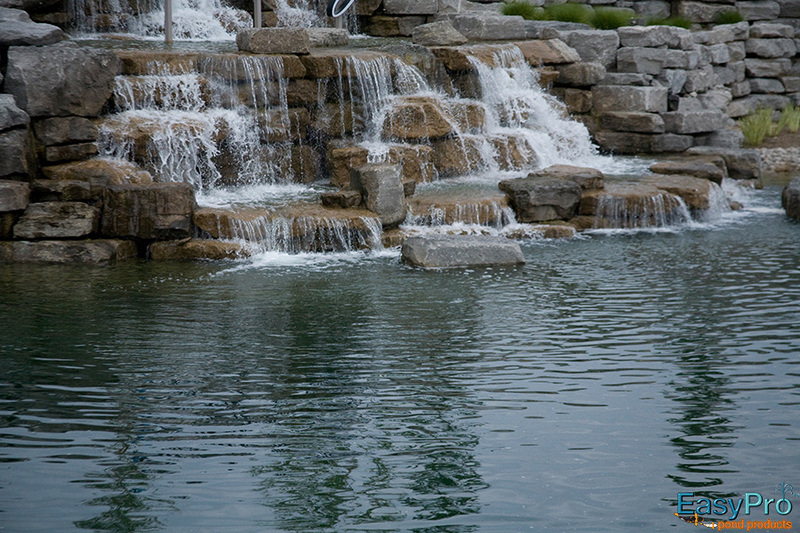 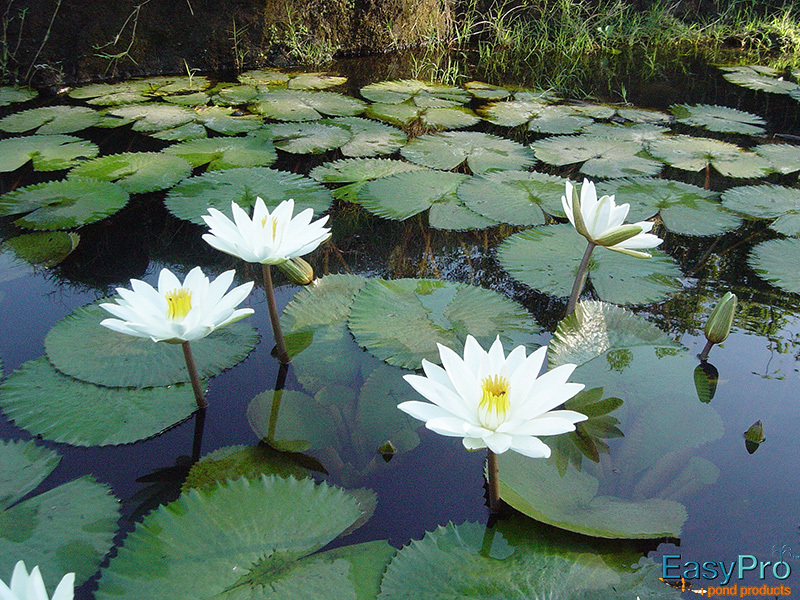 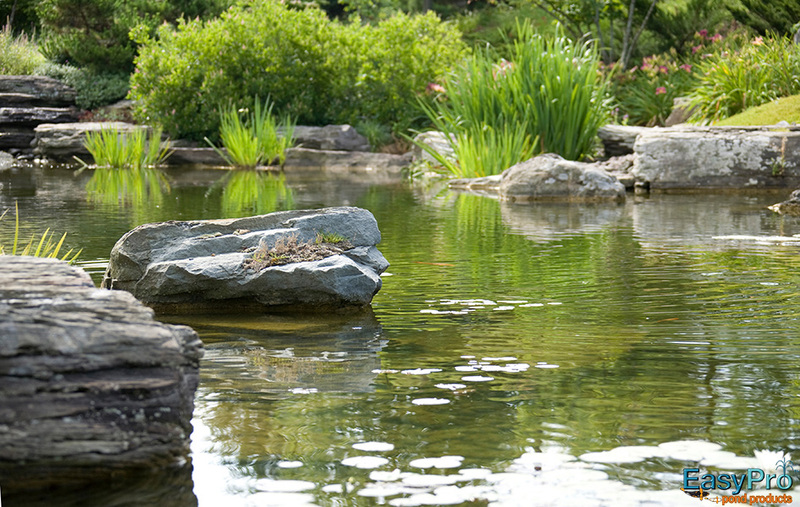 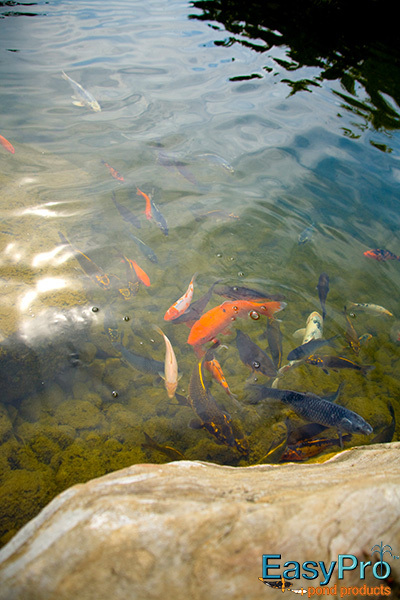 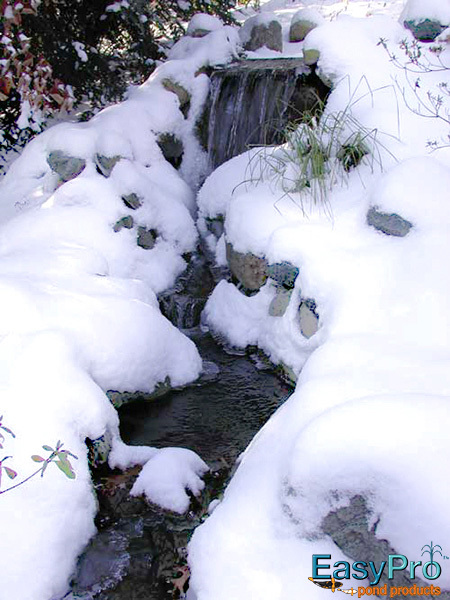 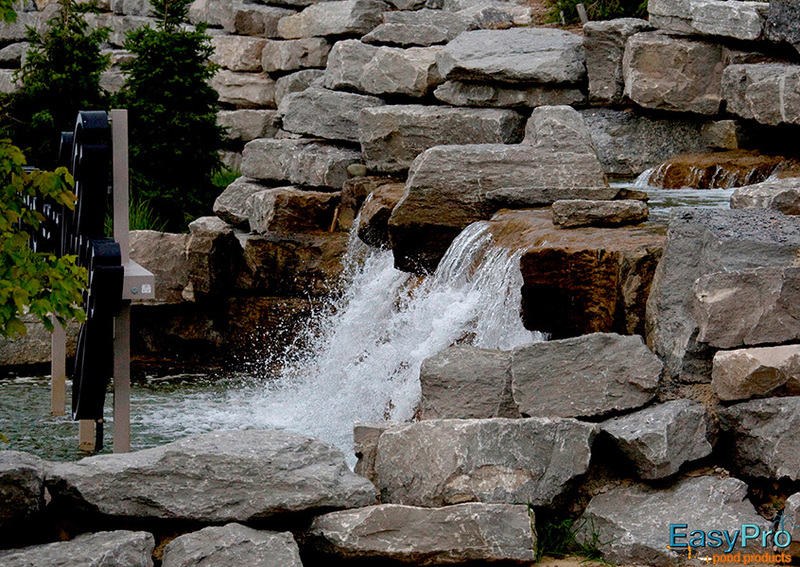 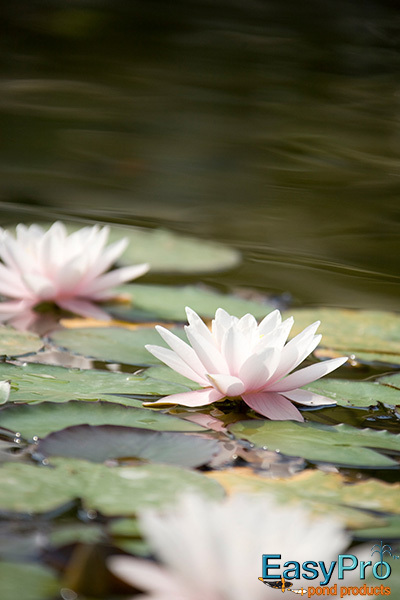 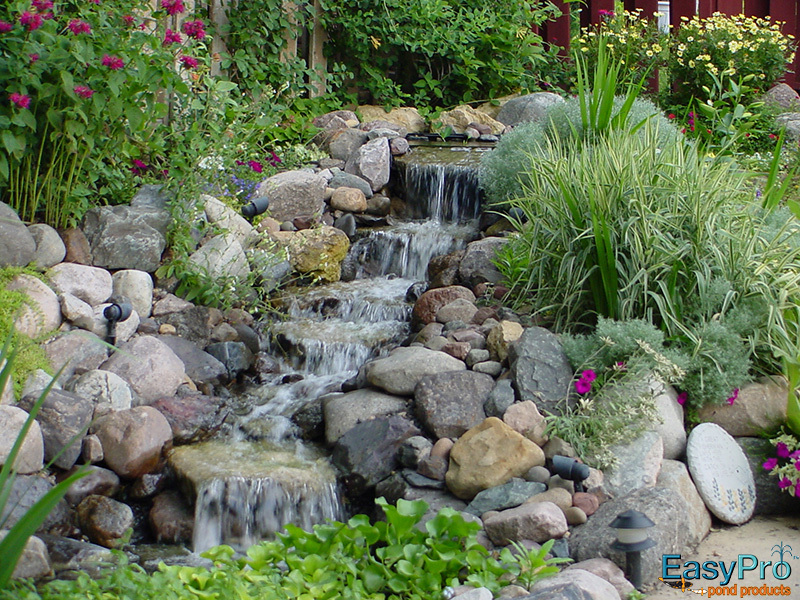 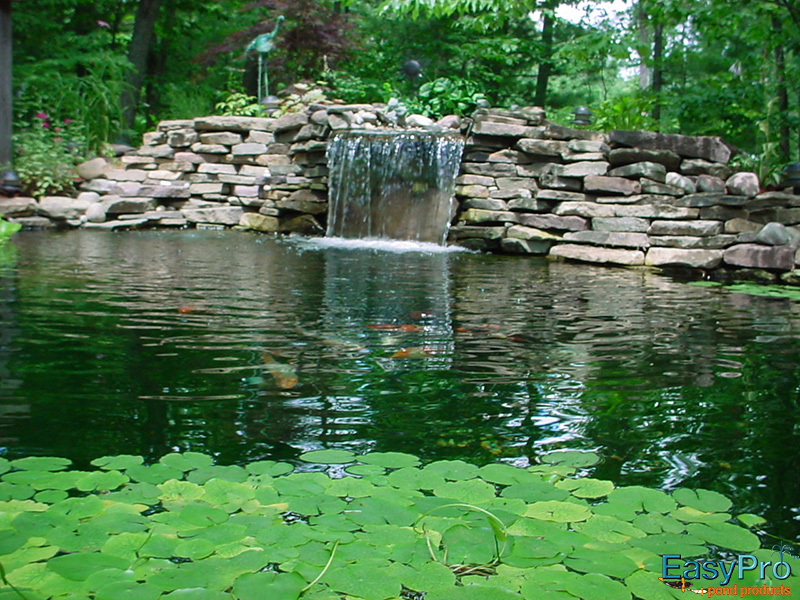 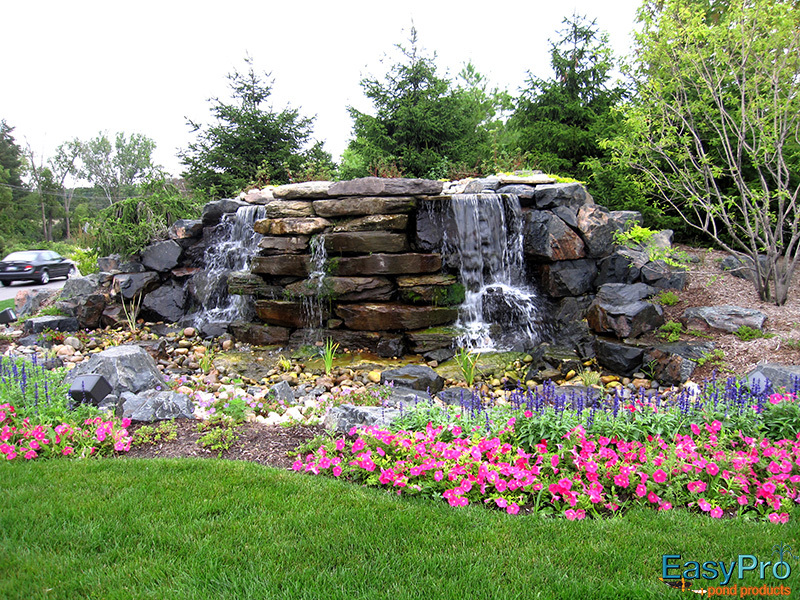 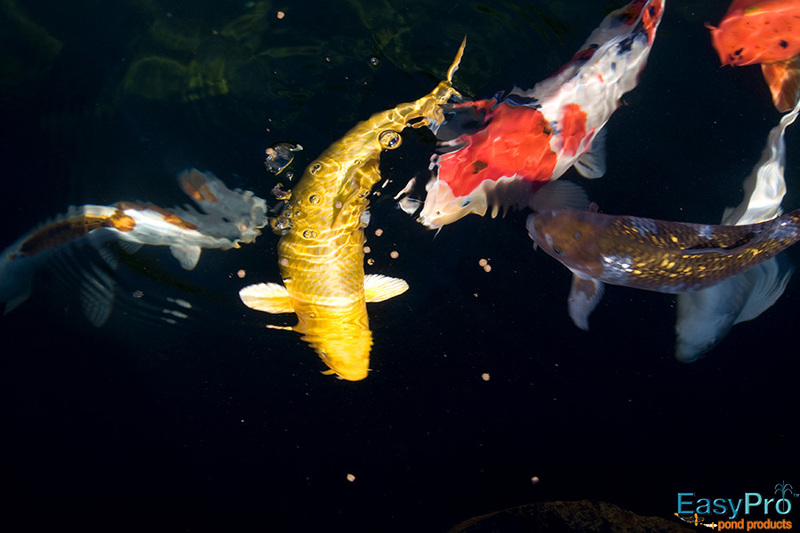 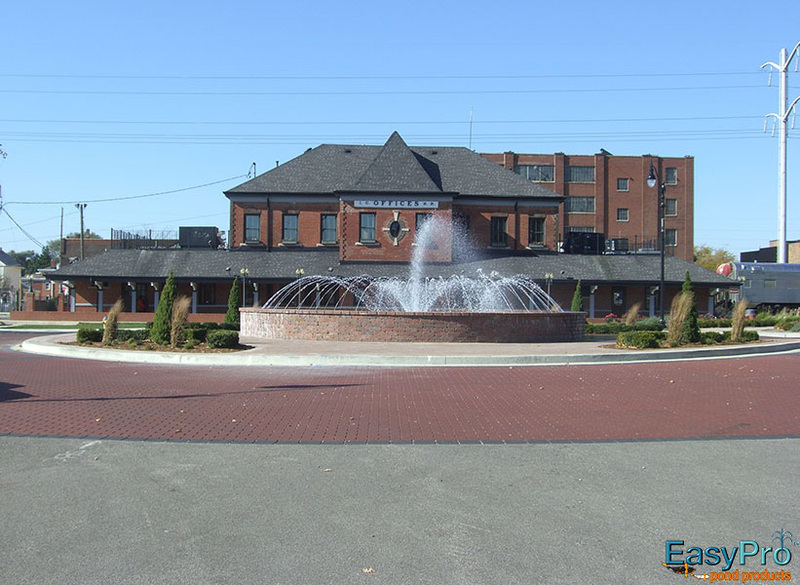 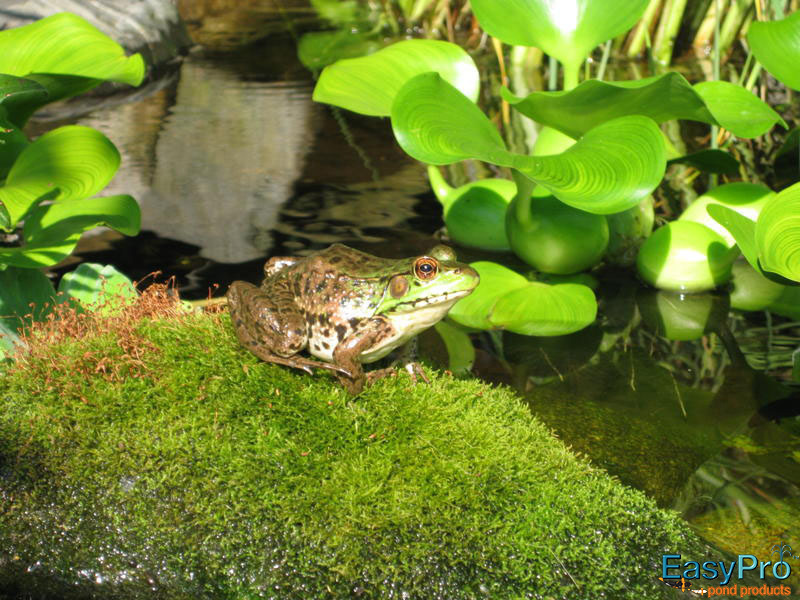 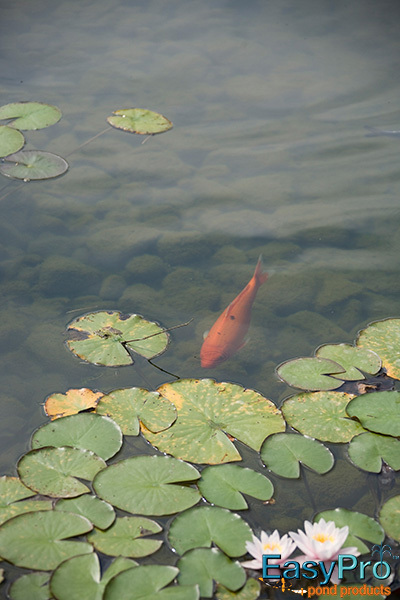 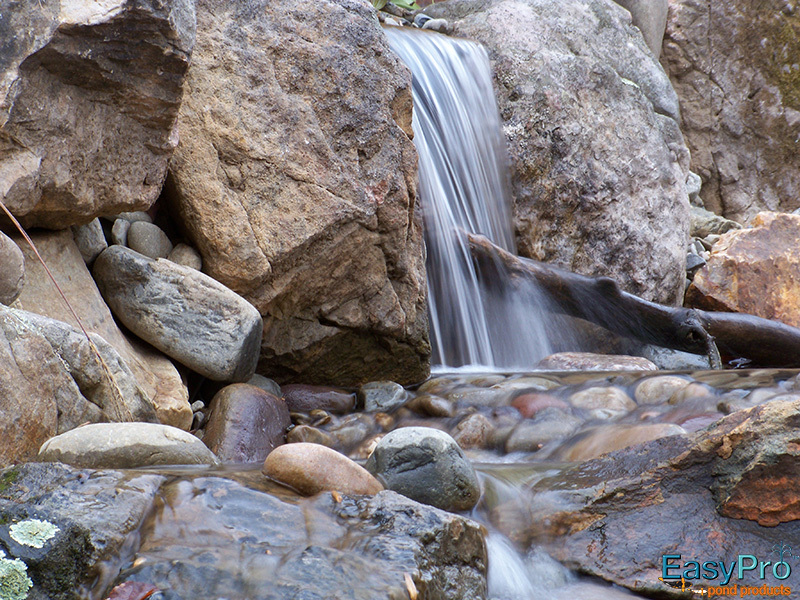 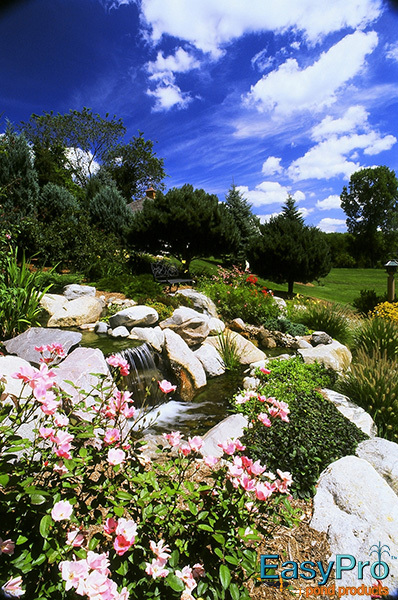 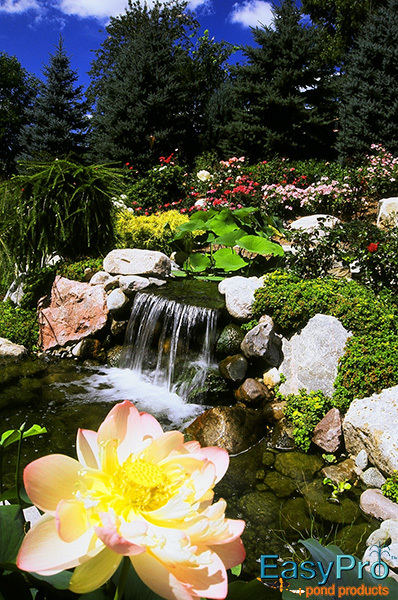 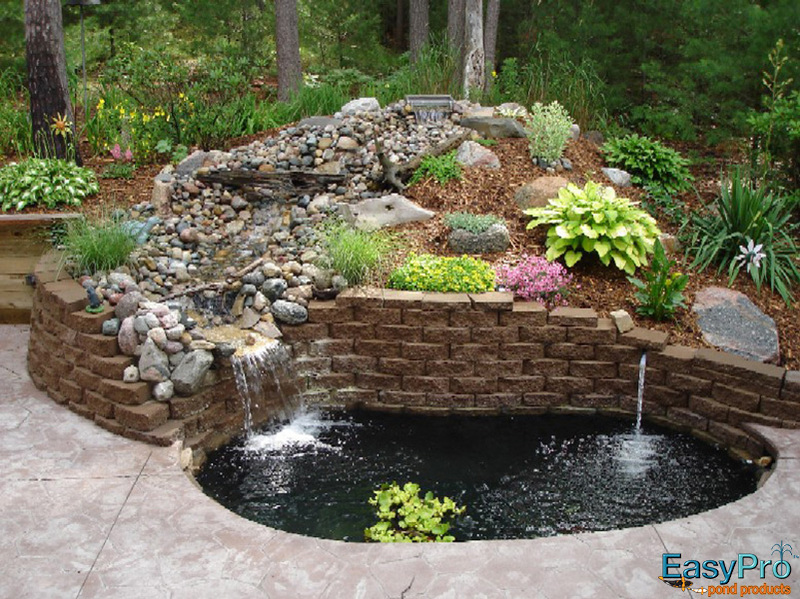 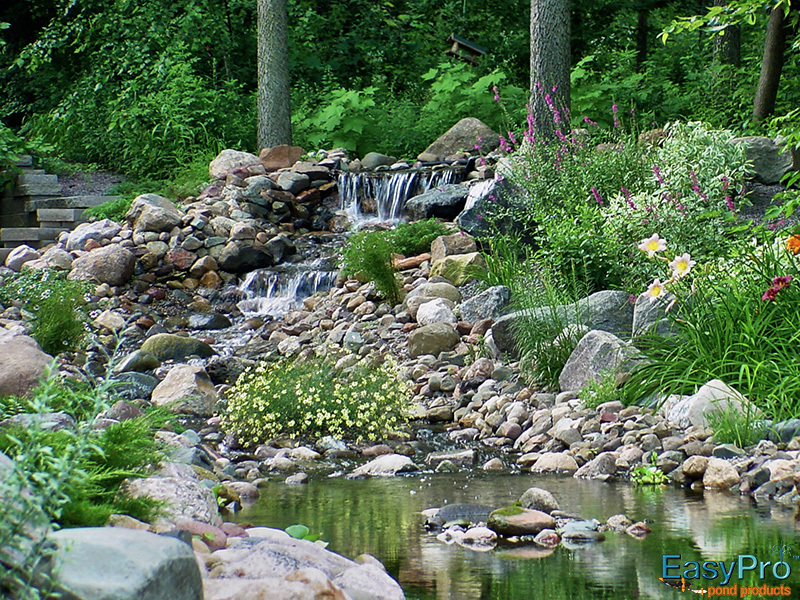 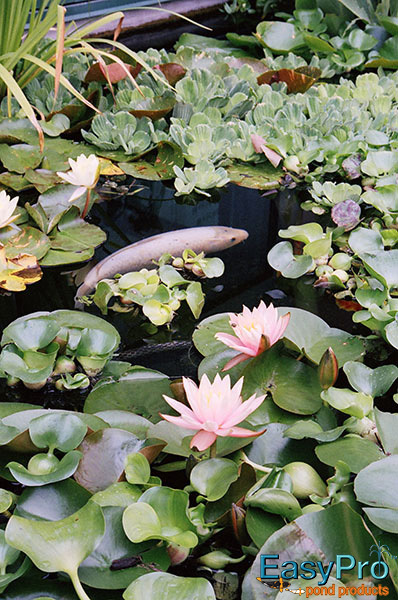 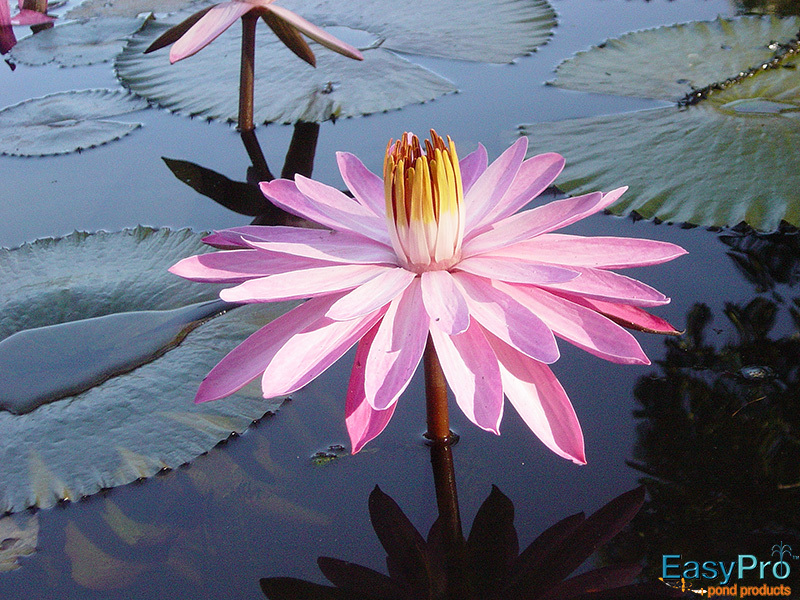 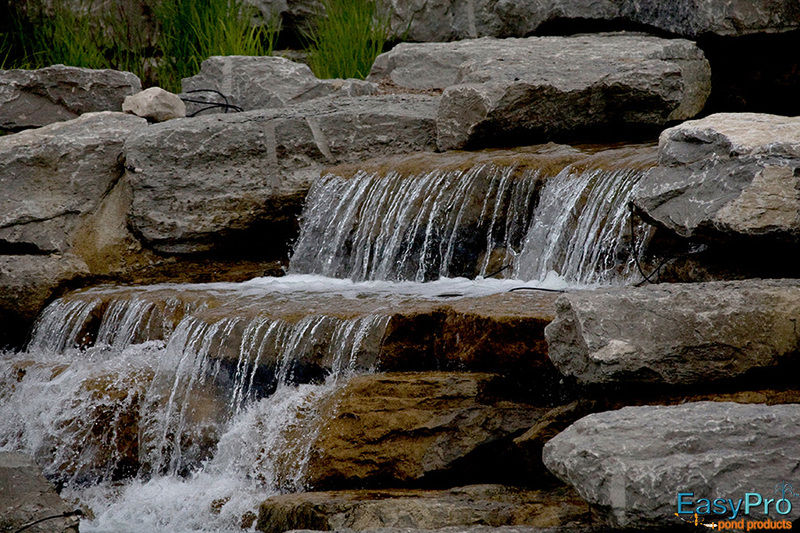 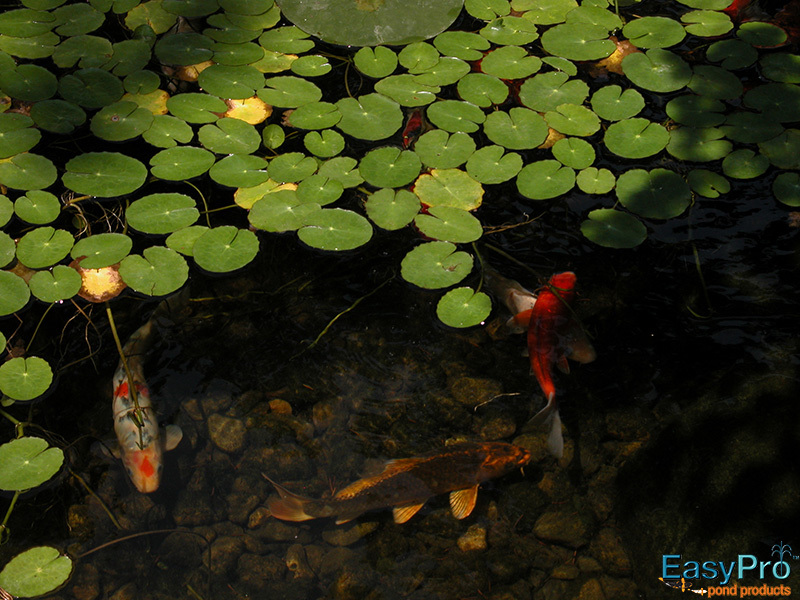 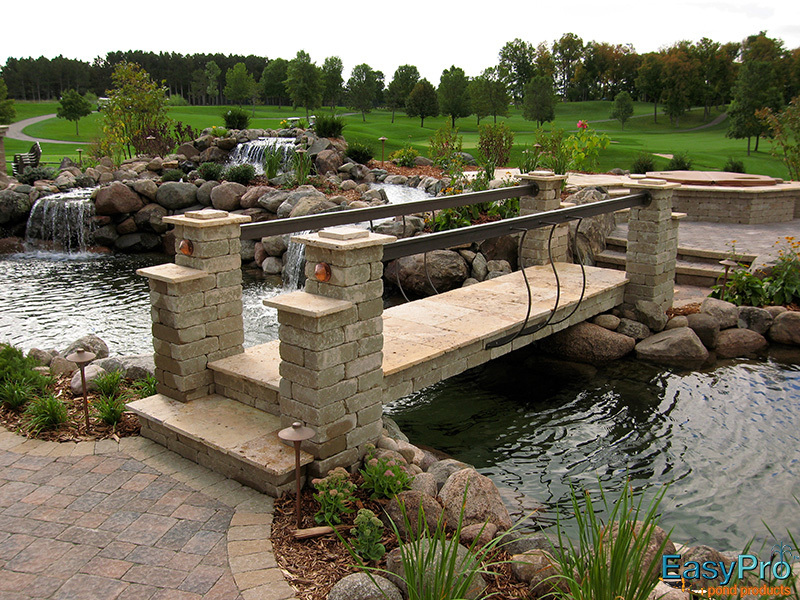 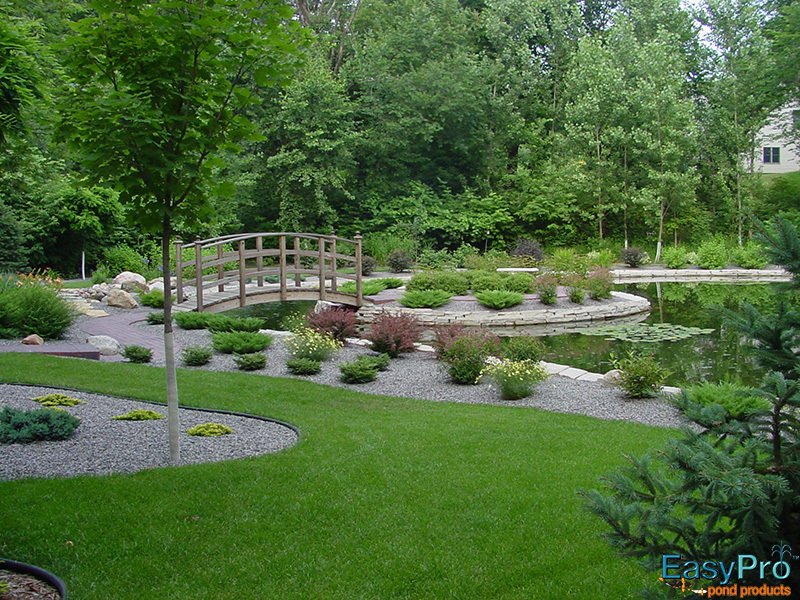 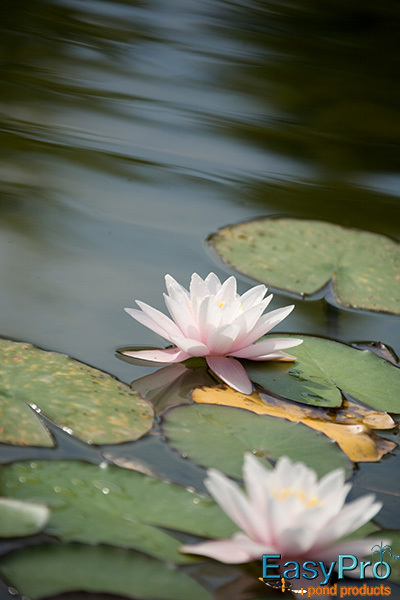 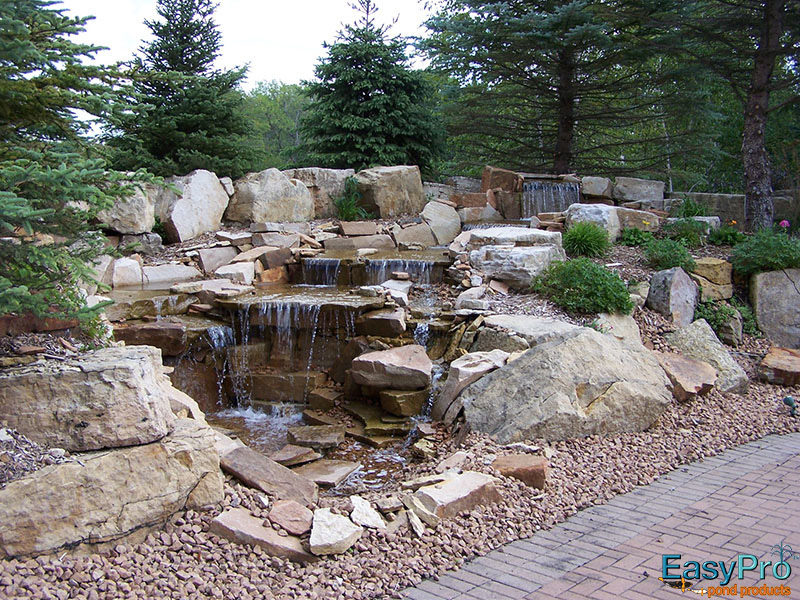 EasyPro offers a wide selection of products to help create a variety of water features. 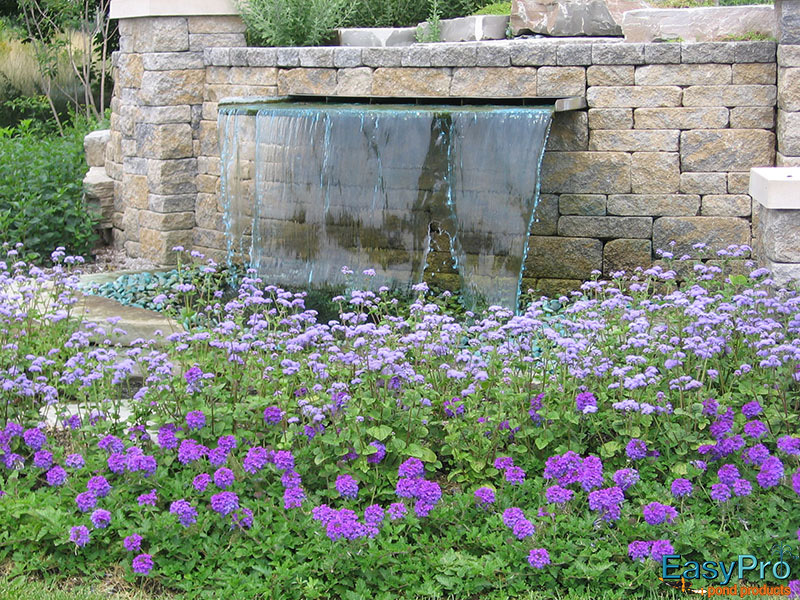 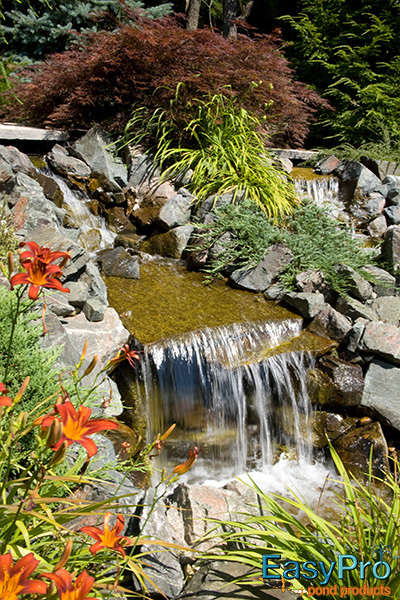 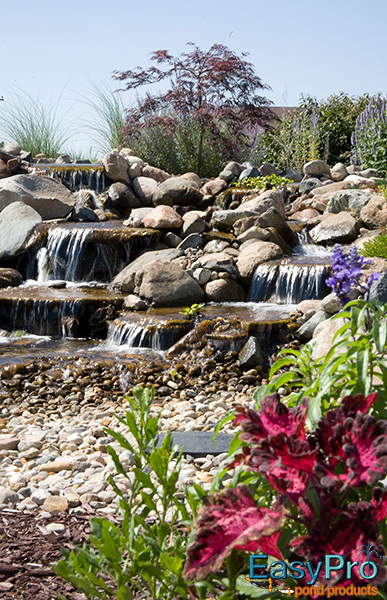 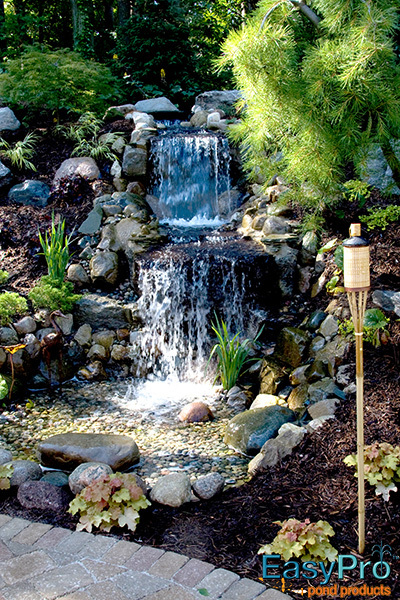 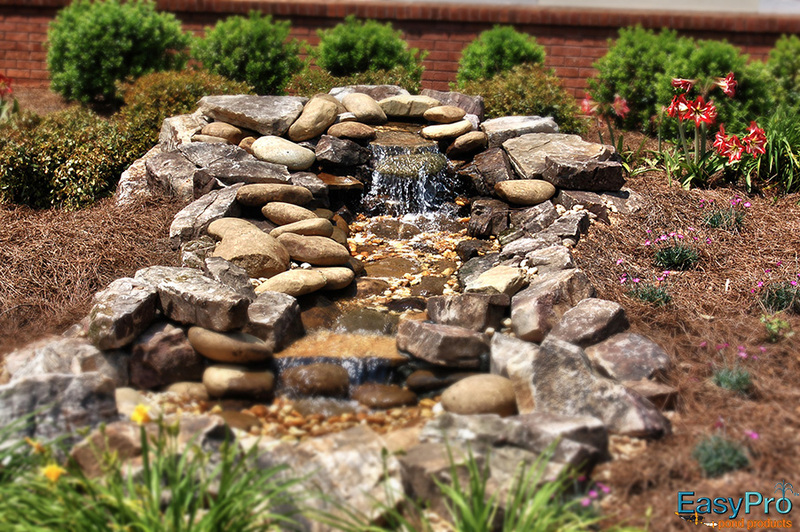 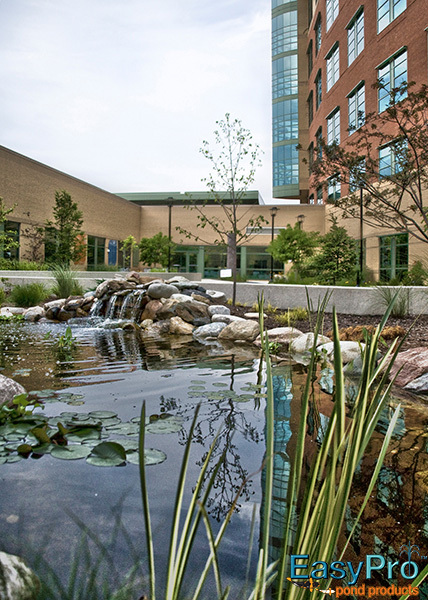 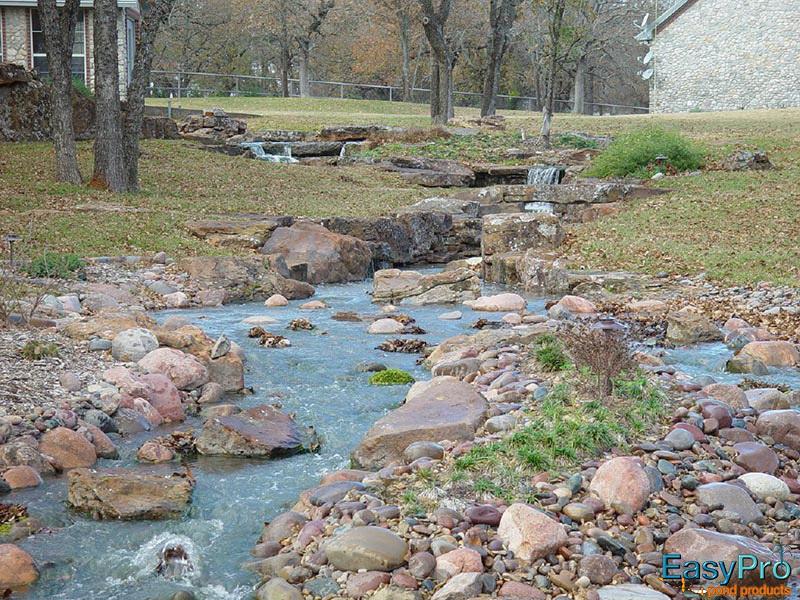 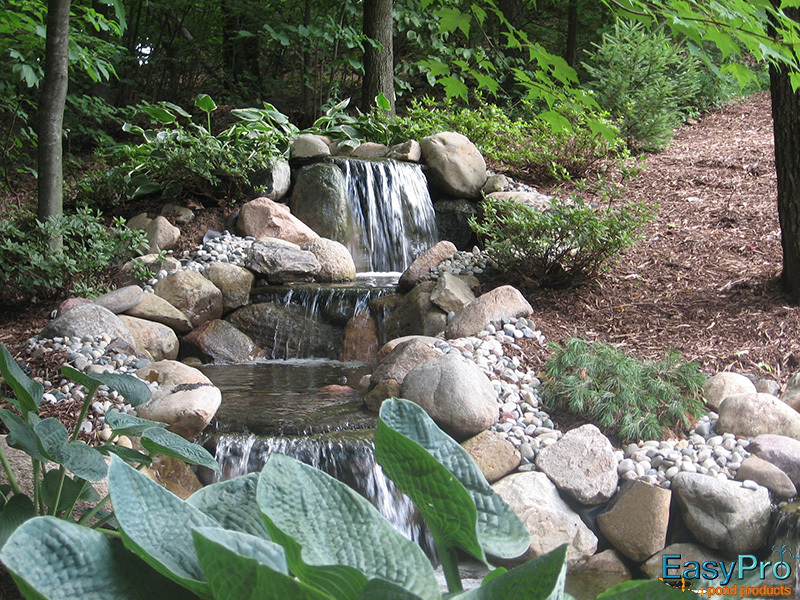 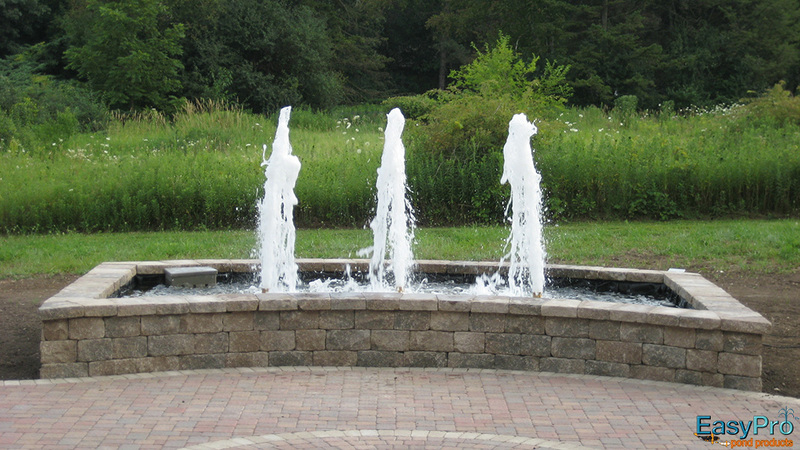 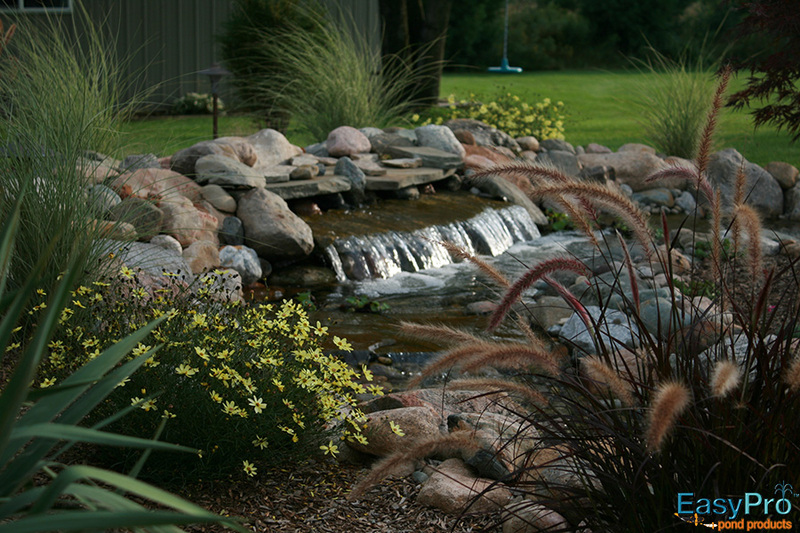 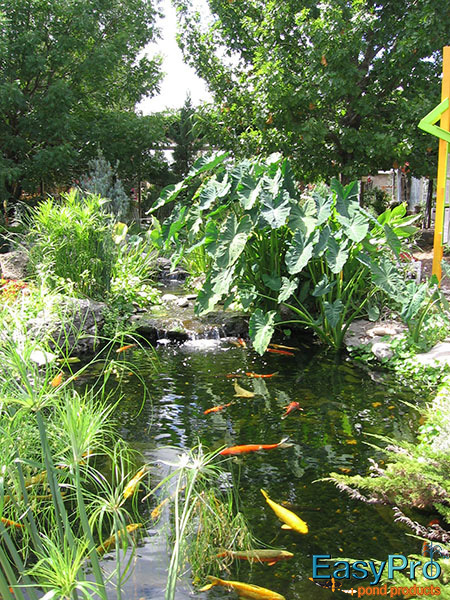 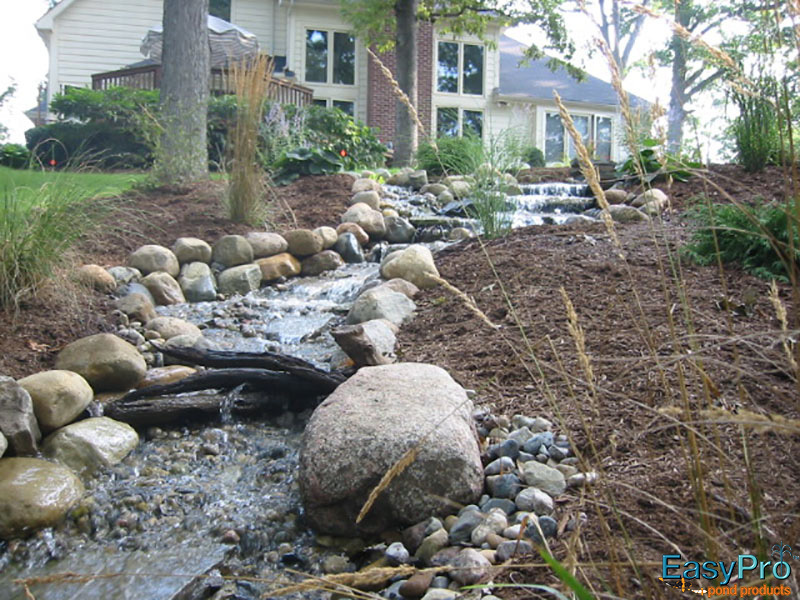 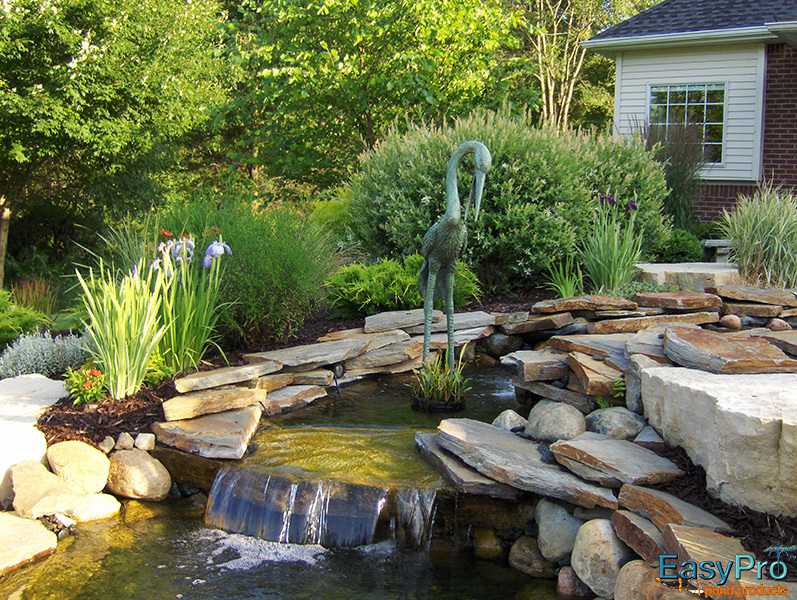 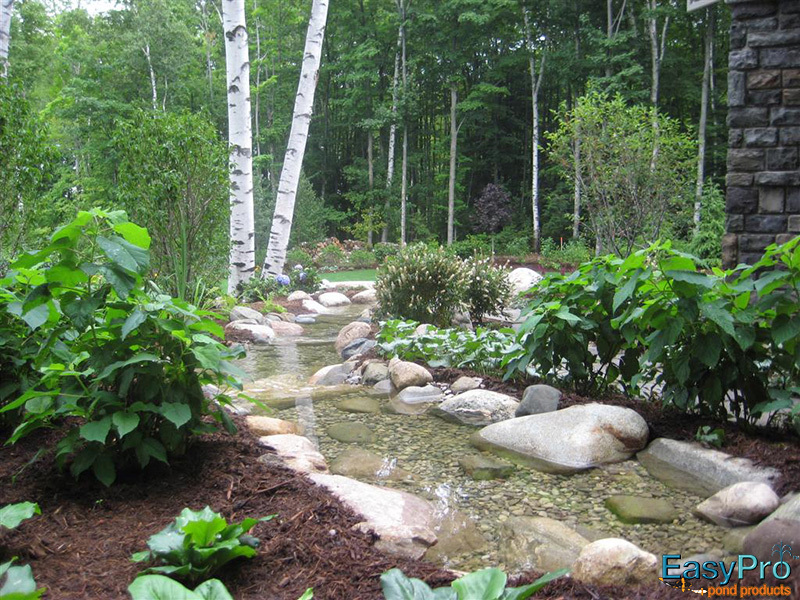 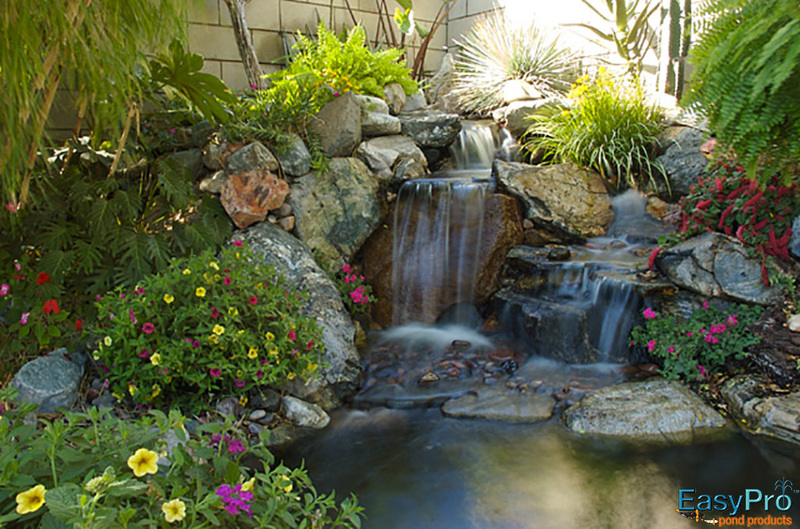 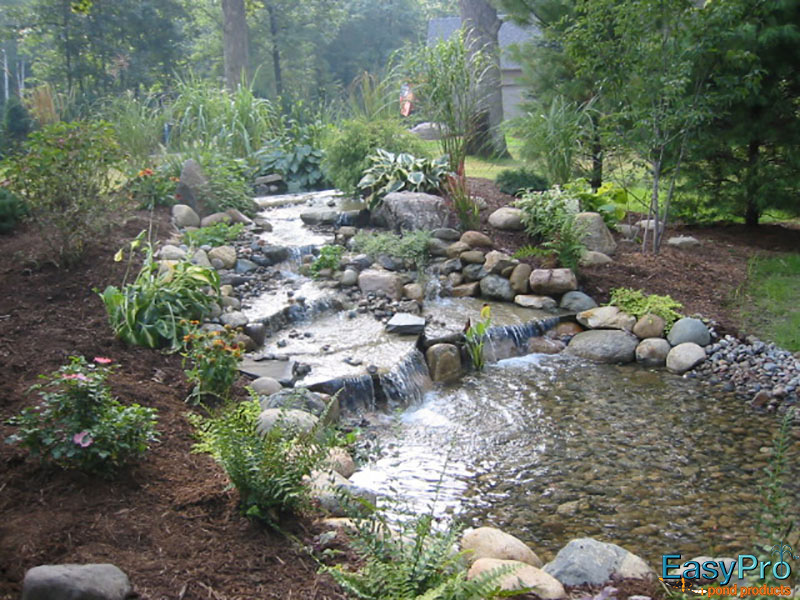 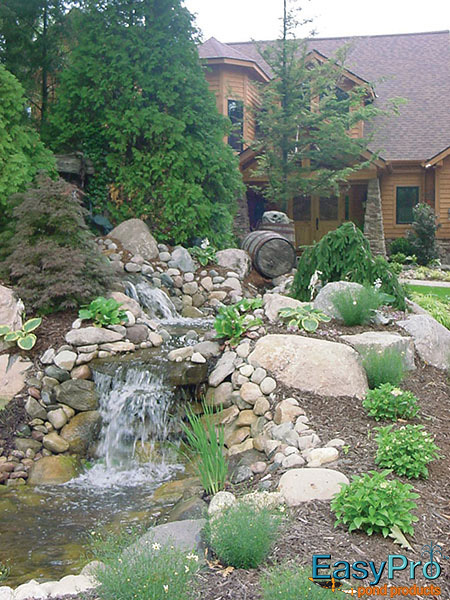 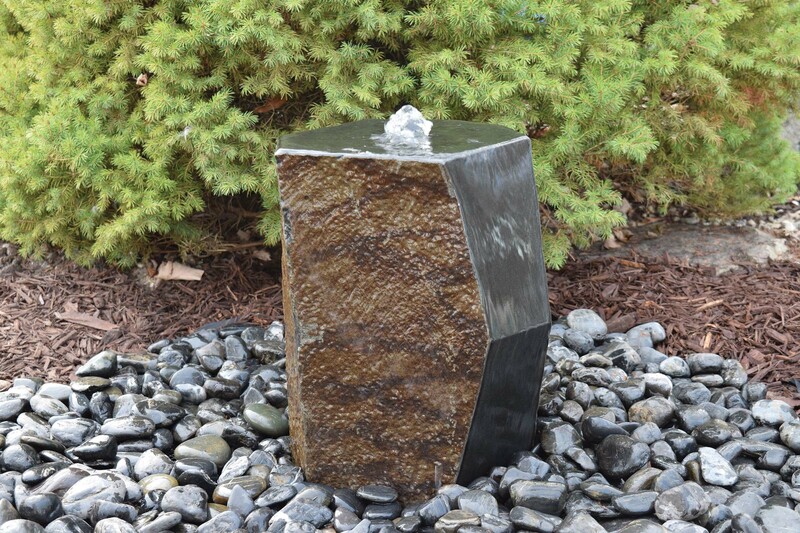 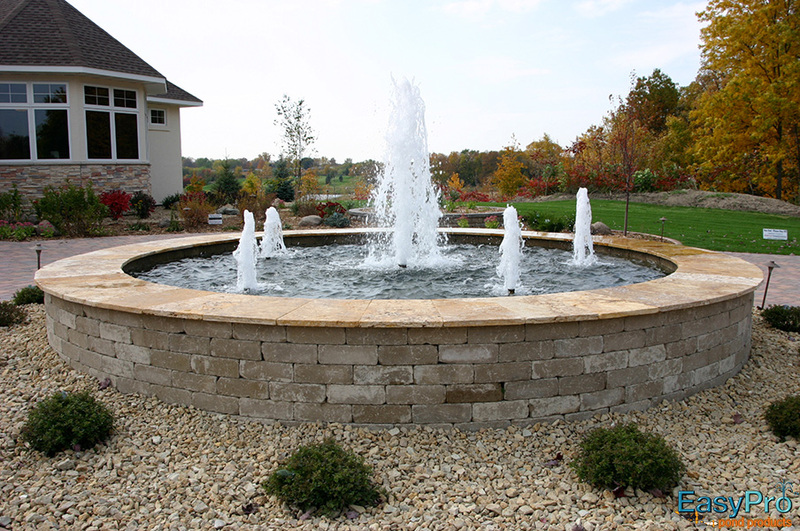 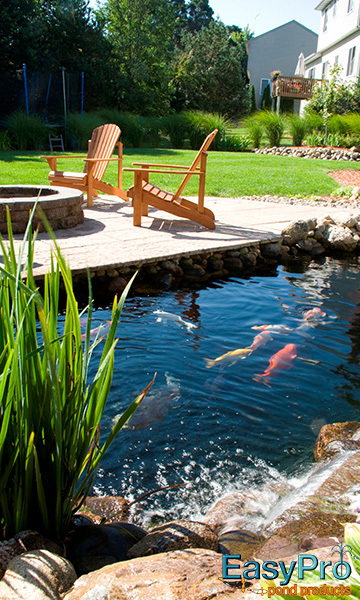 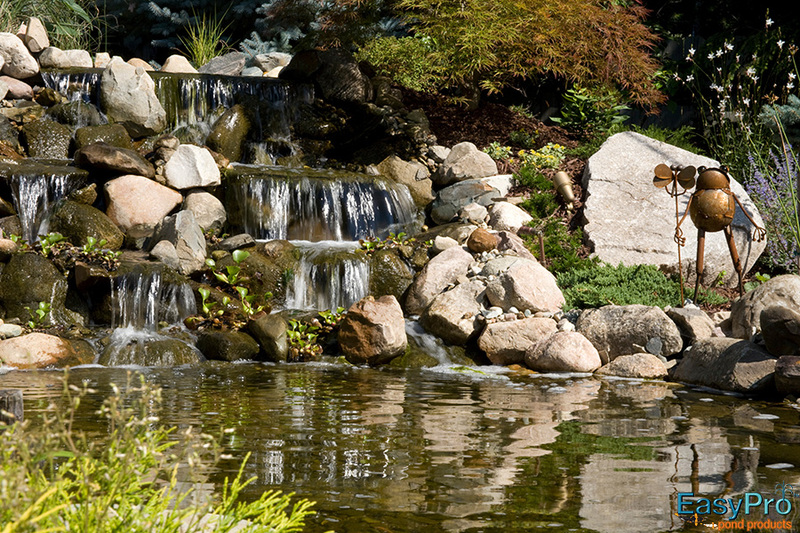 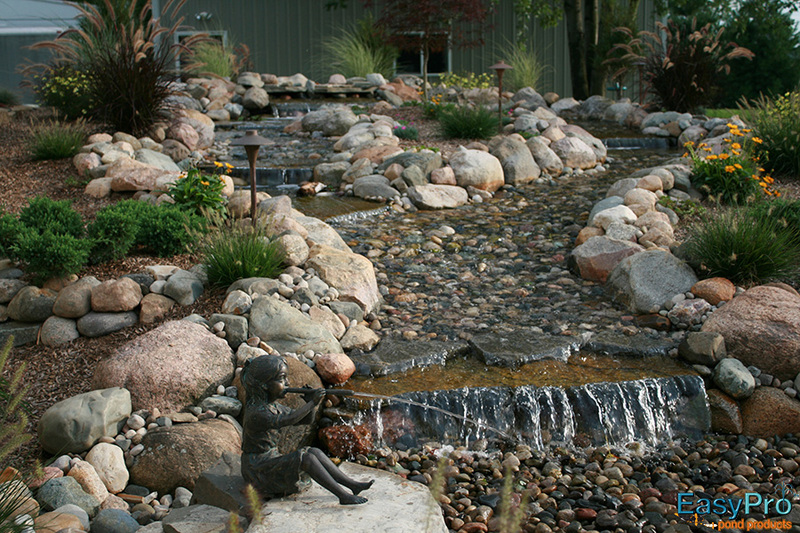 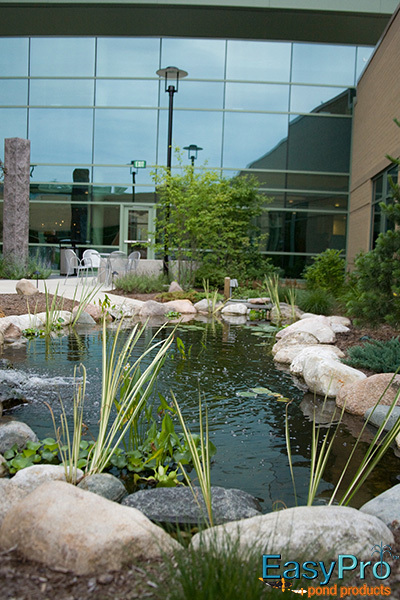 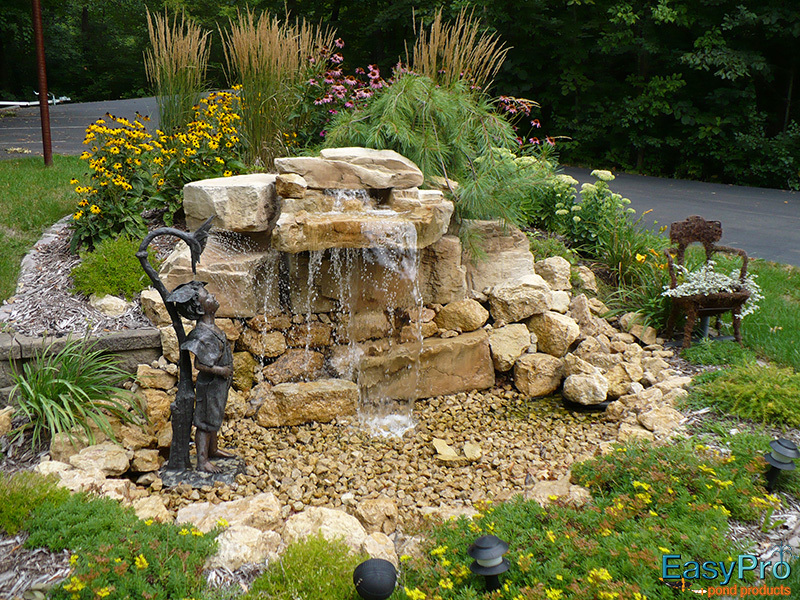 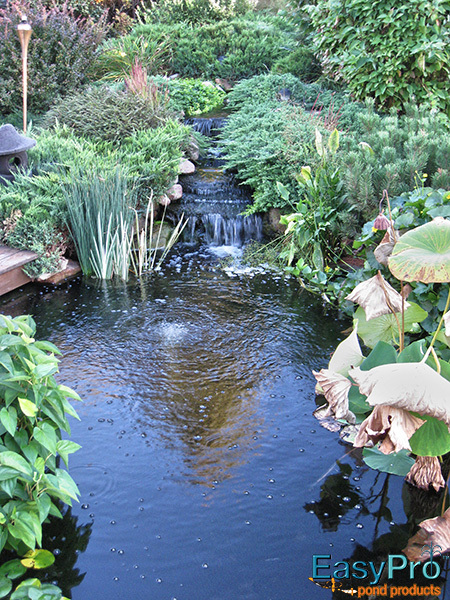 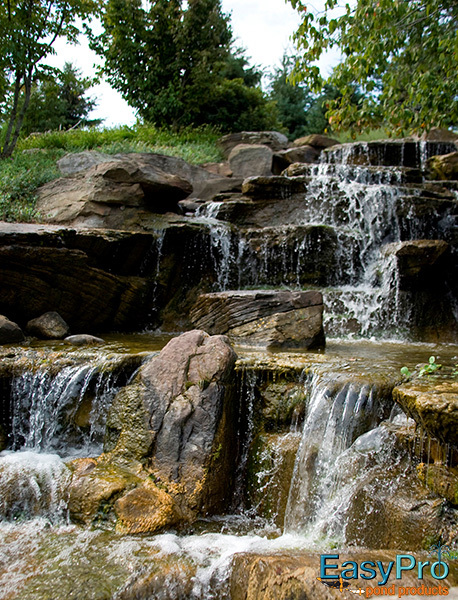 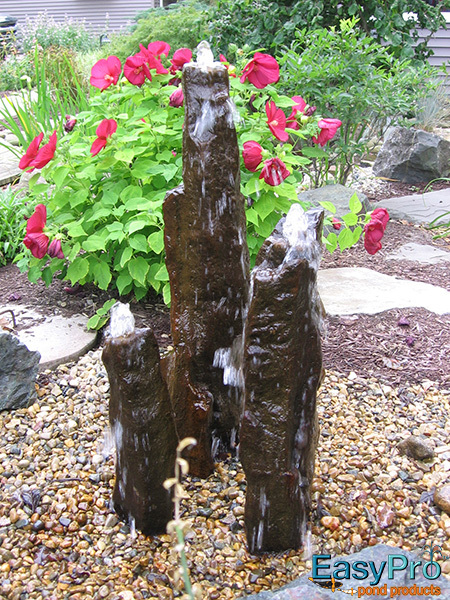 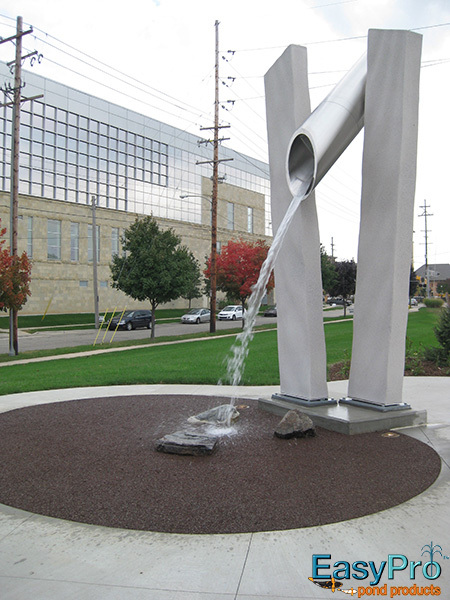 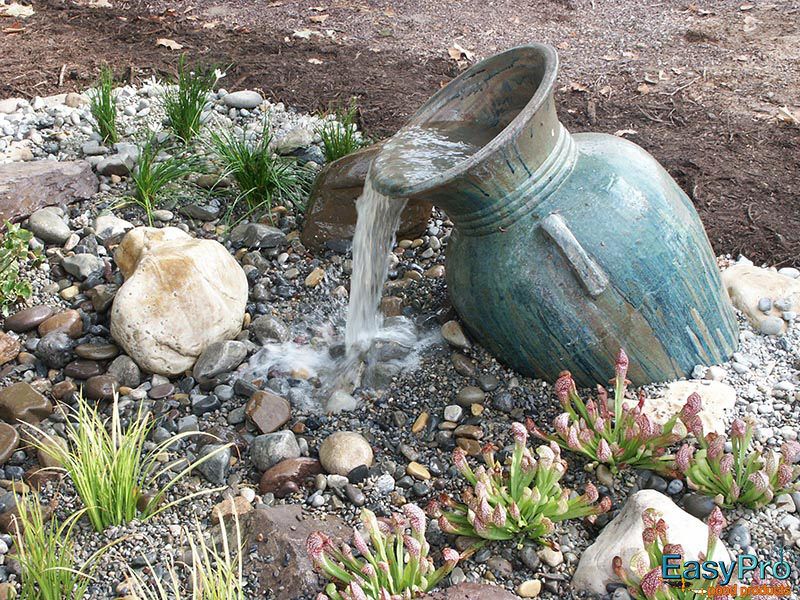 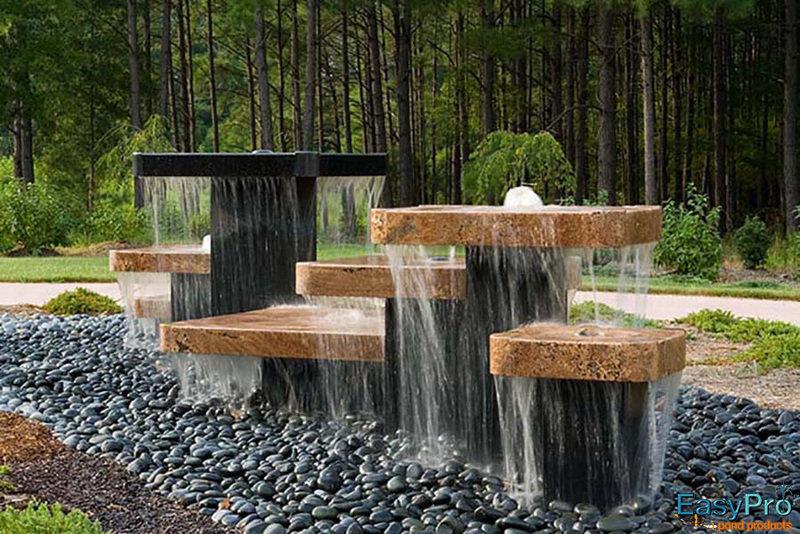 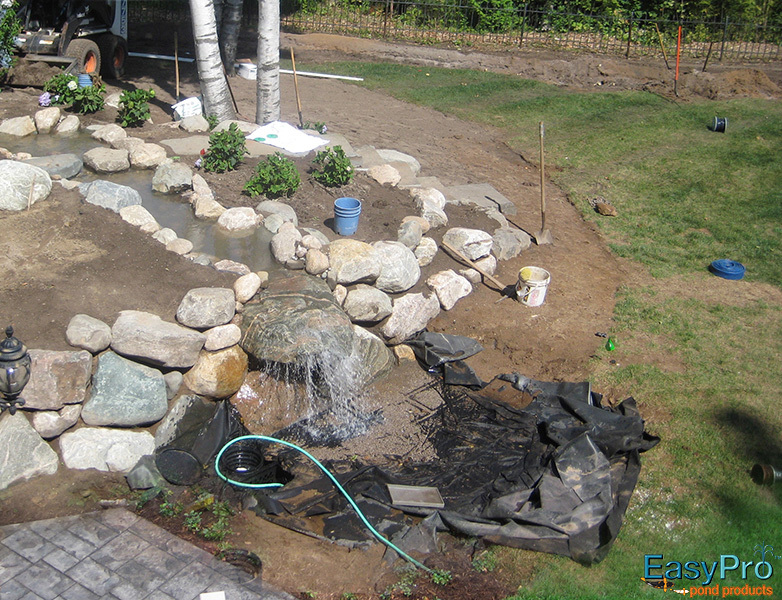 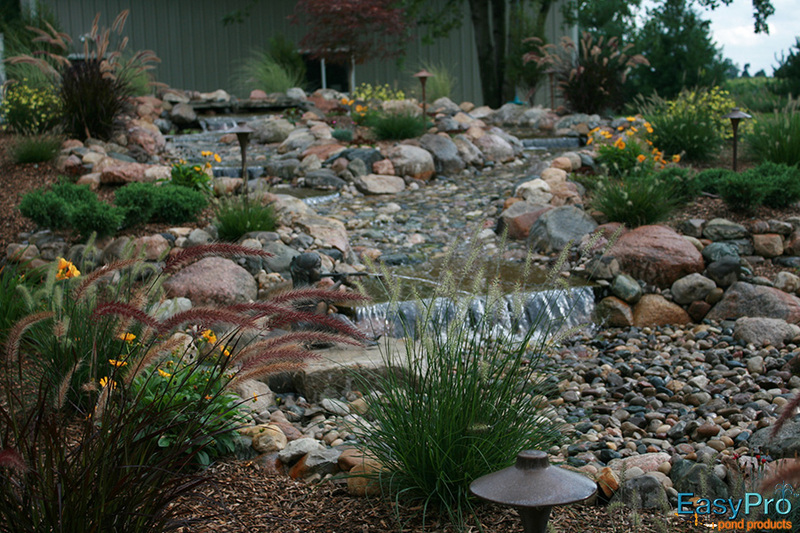 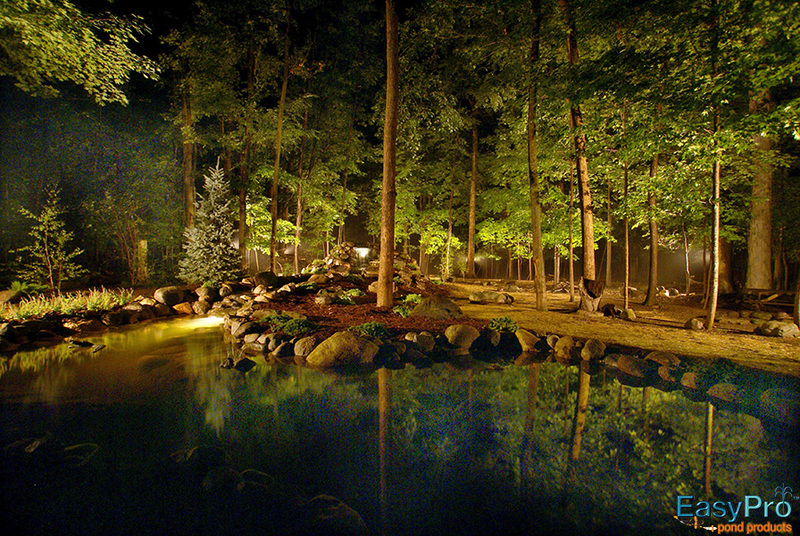 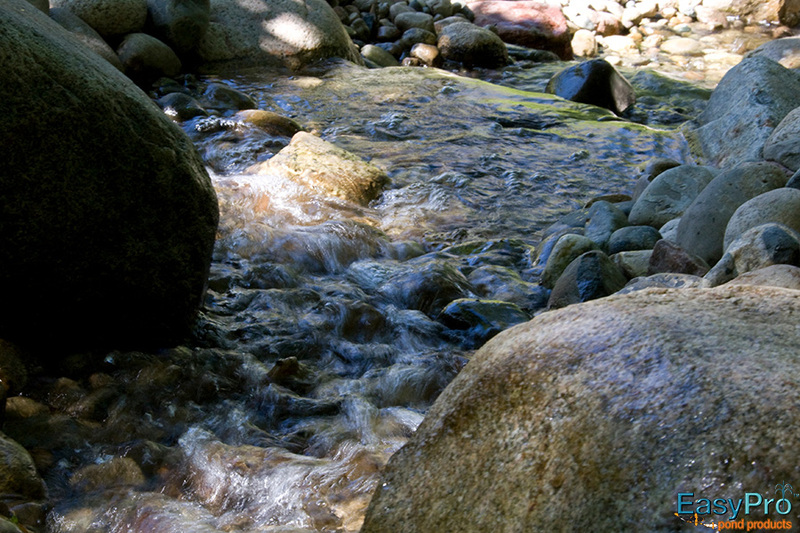 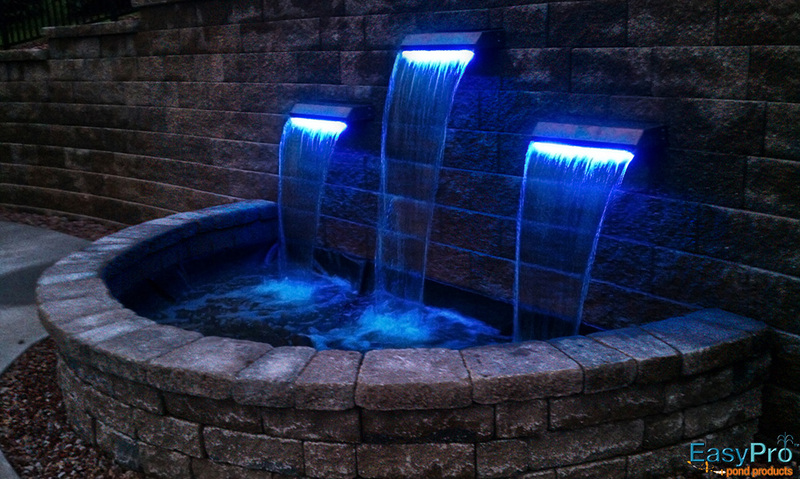 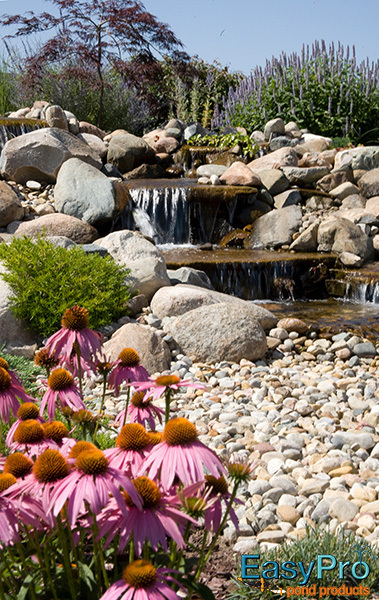 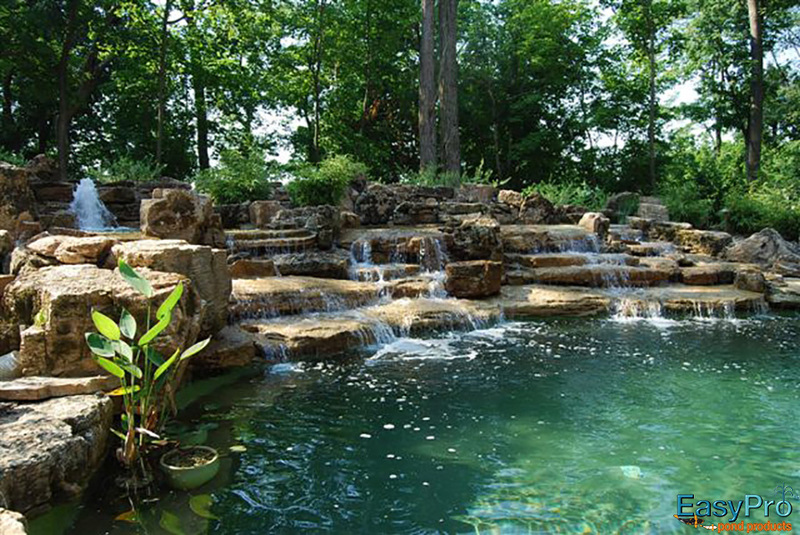 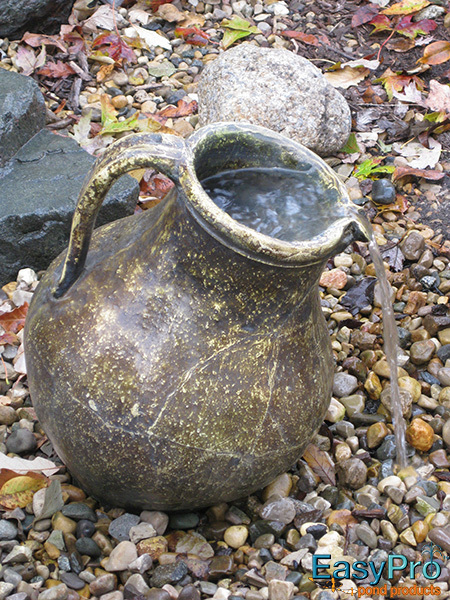 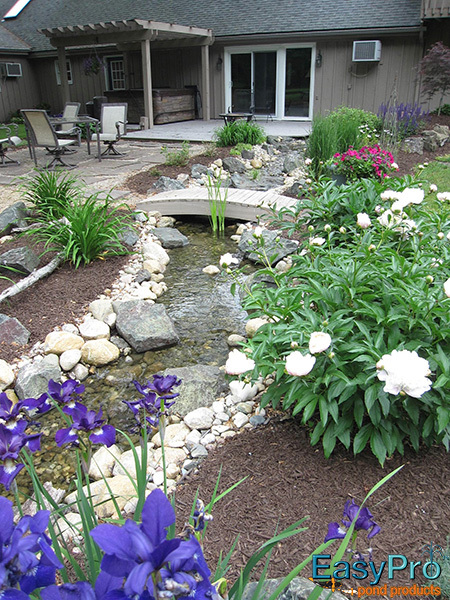 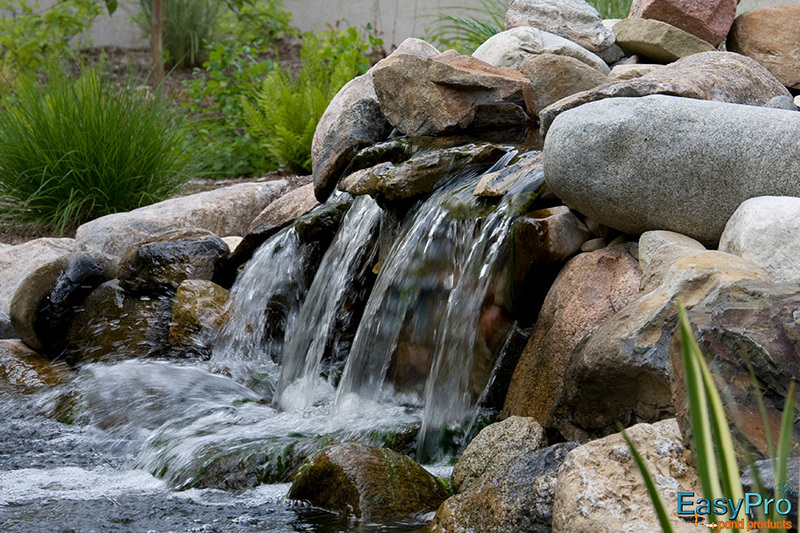 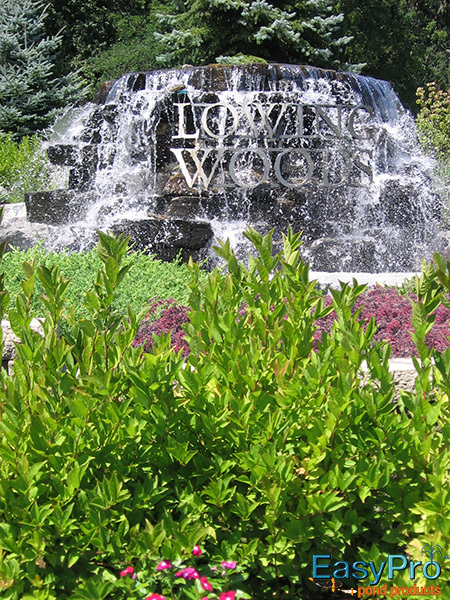 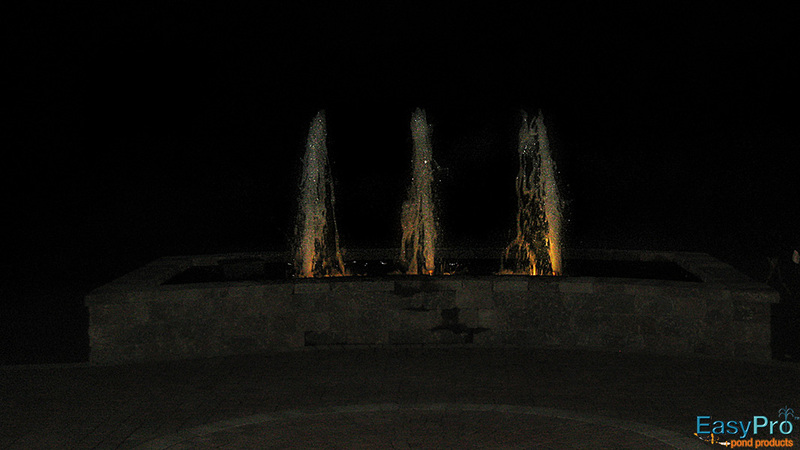 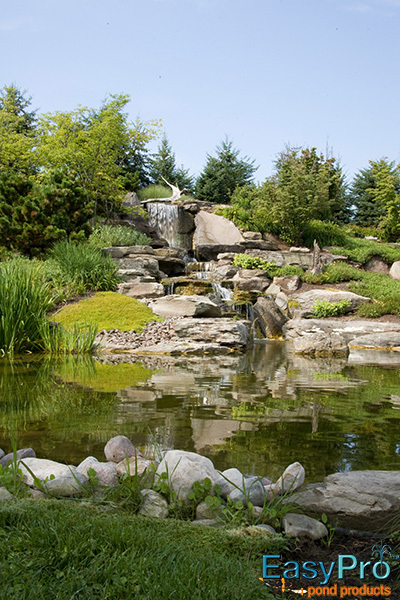 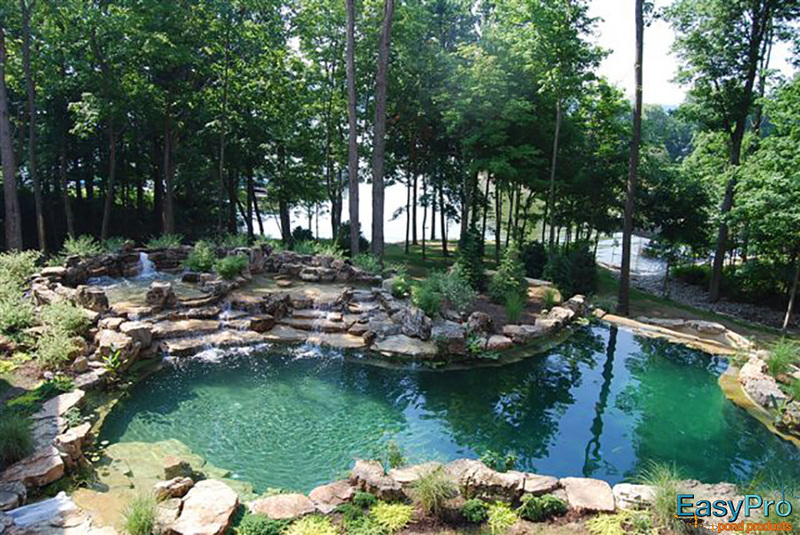 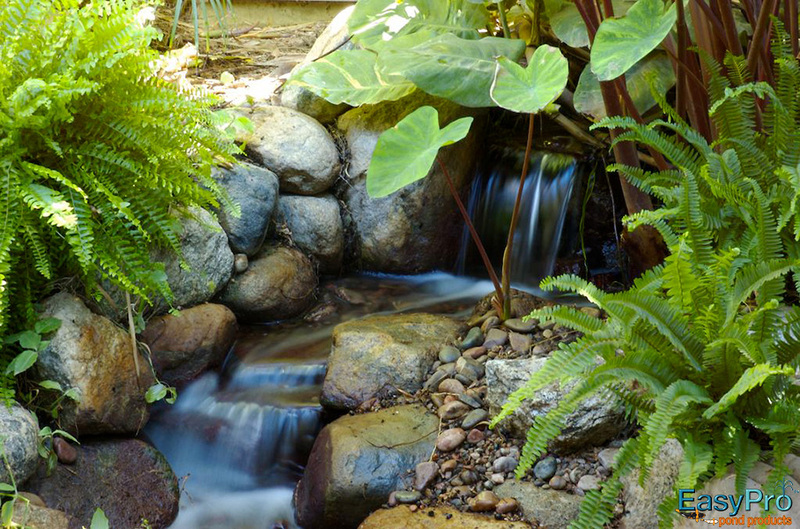 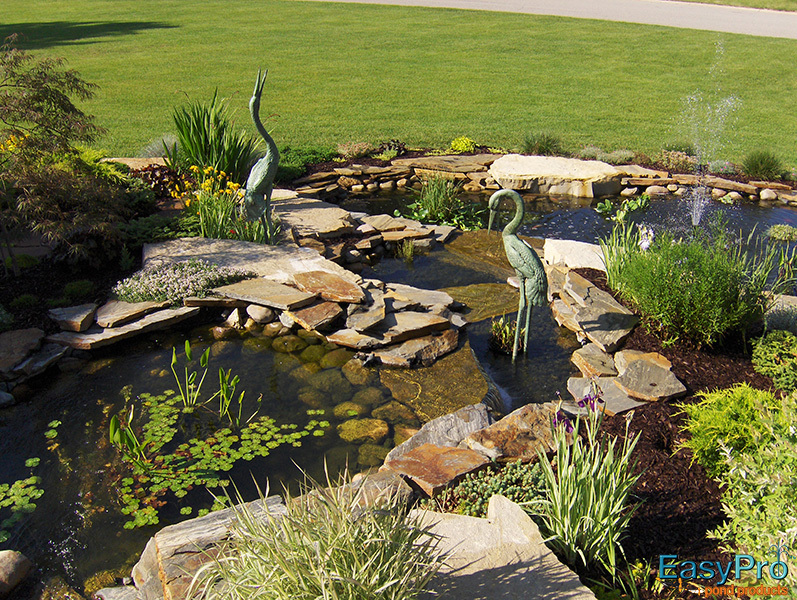 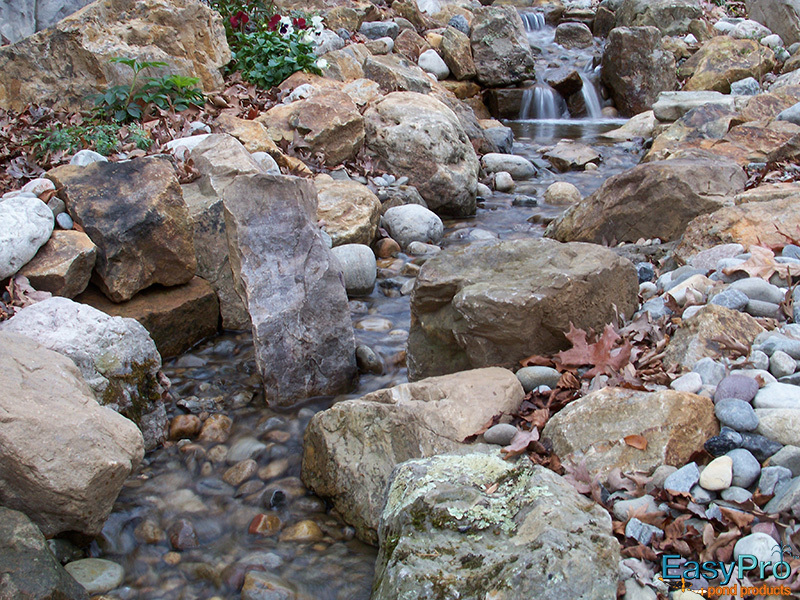 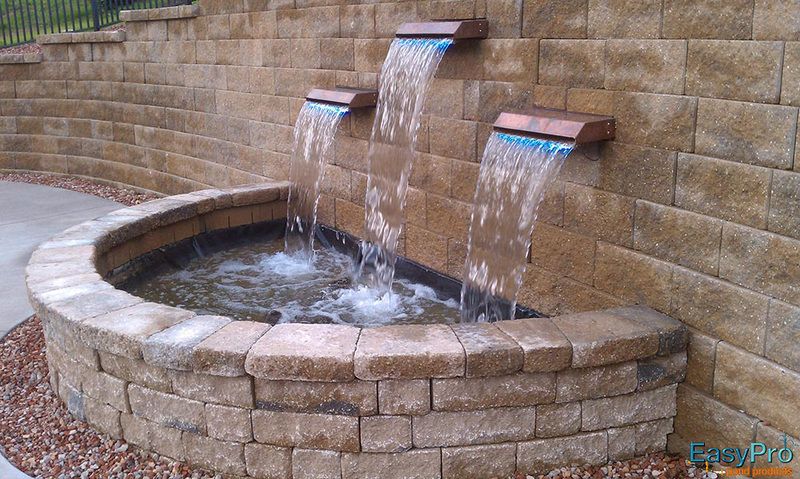 Use this gallery to help visualize your next water feature project.